Claim Your Time LLC may change this policy from time to time by updating this page. You should check this page from time to time to ensure that you are happy with any changes. This policy is effective from August 13, 2013. For your safety and protection any credit card information submitted is not stored on this website.  if you have previously agreed to us using your personal information for direct marketing purposes, you may change your mind at any time by writing to or emailing us at jengotti@gmail.com. We will not sell, distribute or lease your personal information to third parties - EVER. If you believe that any information we are holding on you is incorrect or incomplete, please write to or email us as soon as possible, at P.O. Box 239, Green Village, NJ 07935 USA. We will promptly correct any information found to be incorrect. Children, under the age of 14, should only use this site with parental/guardian supervision. Children should not submit any personal information to us. The safety and privacy of children online is important to us and we take great care to comply with the Children’s Online Privacy Protection Act of 1998 (COPPA). We will never knowingly contact or collect personal information from children under 13. Please contact us at the email address below to notify us if you believe your minor child has provided us with personally identifiable information. The information contained in this website is for general information purposes only. The information is provided by Claim Your Time LLC (d/b/a Jen Gotti) and while we endeavor to keep the information up to date and correct, we make no representations or warranties of any kind, express or implied, about the completeness, accuracy, reliability, suitability or availability with respect to the website or the information, products, services, or related graphics contained on the website for any purpose. Any reliance you place on such information is therefore strictly at your own risk. Through this website you are able to link to other websites which are not under the control of Claim Your Time LLC. We have no control over the nature, content and availability of those sites. The inclusion of any links does not necessarily imply a recommendation or endorse the views expressed within them. Every effort is made to keep the website up and running smoothly. However, Claim Your Time LLC takes no responsibility for, and will not be liable for, the website being temporarily unavailable due to technical issues beyond our control. The term Claim Your Time LLC (d/b/a Jen Gotti) or ‘us’ or ‘we’ refers to the owner of the website whose registered office is PO Box 329, Green Village, NJ. The term ‘you’ refers to the user or viewer of our website.